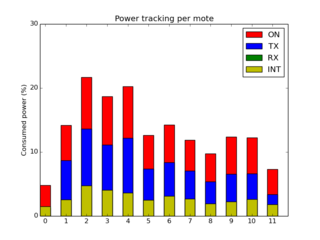 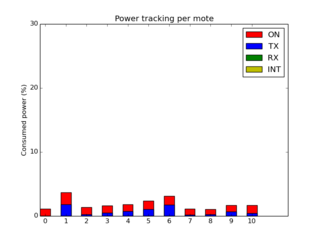 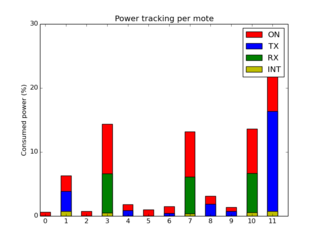 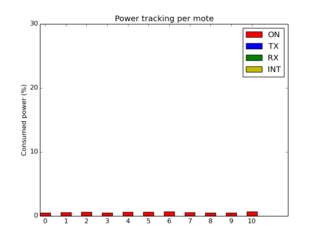 This project is aimed to provide a simple and convenient way to generate simulations and deploy malicious motes for a Wireless Sensor Network (WSN) that uses Routing Protocol for Low-power and lossy devices (RPL) as its network layer. 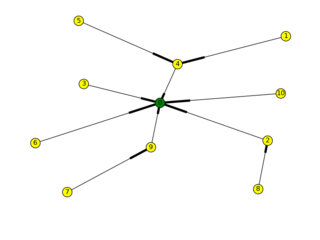 With this framework, it is possible to easily define campaign of simulations either redefining RPL configuration constants, modifying single lines from the ContikiRPL library or using an own external RPL library. 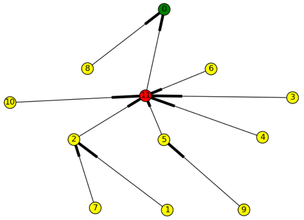 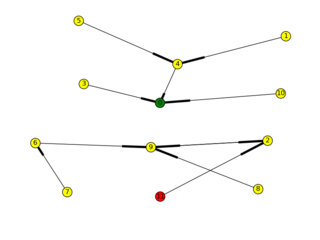 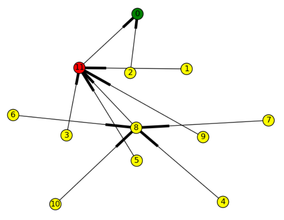 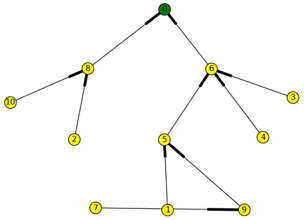 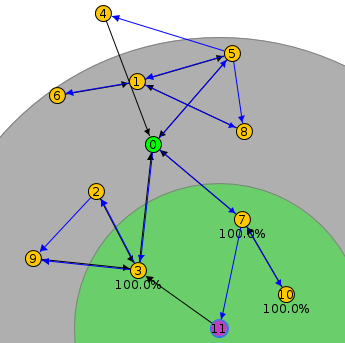 Moreover, experiments in a campaign can be generated either based on a same or a randomized topology for each simulation.